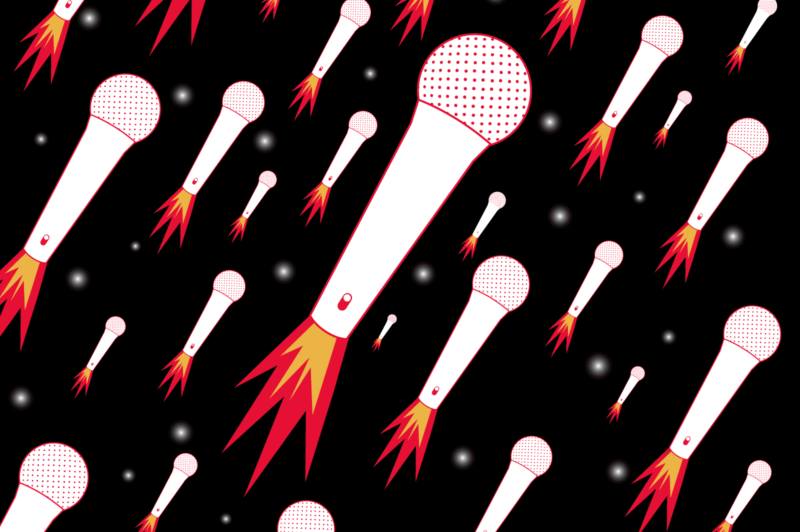 WNYC Studios is the creative force behind some of the most innovative and popular podcasts: Radiolab, 2 Dope Queens, and Freakonomics Radio, to name a few. It’s also found ways to engage and activate audiences beyond their earbuds — techniques that create richer lives, lasting relationships and social change. As part of the Fast Company Innovation Festival, join us at the company’s HQ to learn some of those lessons with Manoush Zomorodi of Note to Self, John Keefe of WNYC’s highly lauded Data News unit, sound designer Alex Overington of the Peabody Award-winning podcast Meet the Composer, and chief content officer Dean Cappello. In this highly interactive evening, you’ll hear how text messaging fueled tens of thousands of people to participate in a digital detox, how WNYC tracked the return of the cicadas and excessive heat in New York City apartments using the crowd and some sensors, and take part in the real-time, audience-generated creation of a theme song with WNYC’s own in-house composer. This November, more than 5,000 attendees will descend on New York City for four days of inspiration and creativity. Between a bustling festival hub at Civic Hall, captivating keynotes at NYU’s Skirball Center and over 100 Fast Tracks–intimate visits to the most dynamic companies across the city–#FCNY16 will arouse creativity, provoke conversation, and spark innovative thinking.